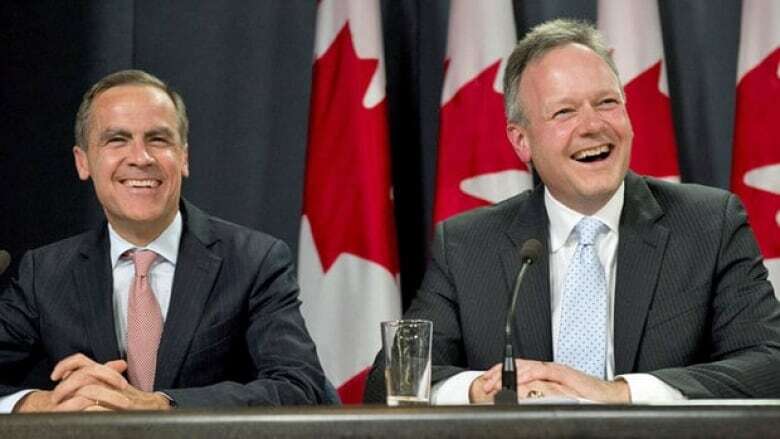 At the time, those hikes were described as a temporary measure to help a Canadian economy that had been waylaid by an oil price that lost more than 70 per cent of its value in a matter of months. But in recent weeks the bank has started leaving clear signals that despite oil still being in the $40-per-barrel range, those temporary conditions are over and it's time for a return to normalcy. While nobody's expecting anything more than a slight 25-point ratcheting-up of the rate to 0.75, the symbolism of such a move is huge. 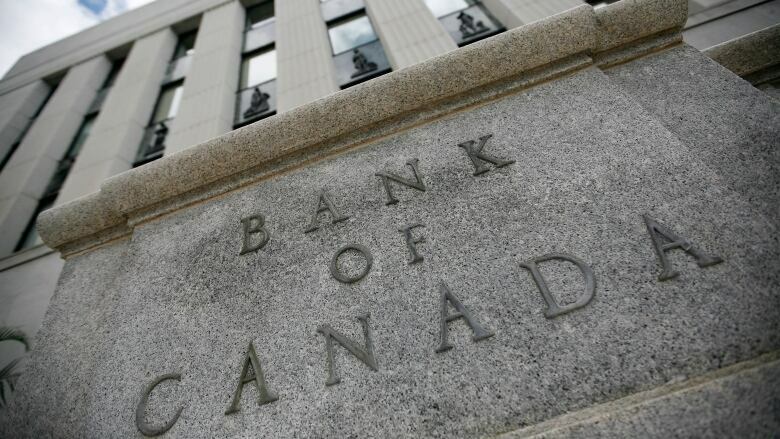 Spurred on by cheap lending and housing prices that have been defying gravity for the better part of a decade, Canadians are now more in debt than ever before.